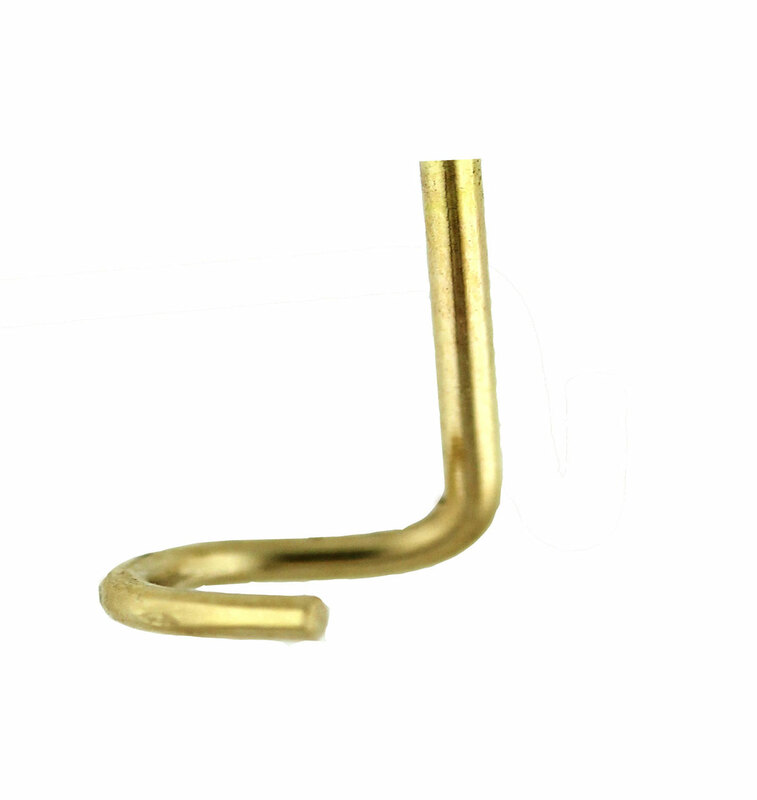 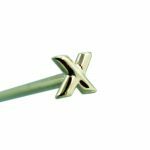 The tiny, solid gold cross offers a beautiful look to your nose. 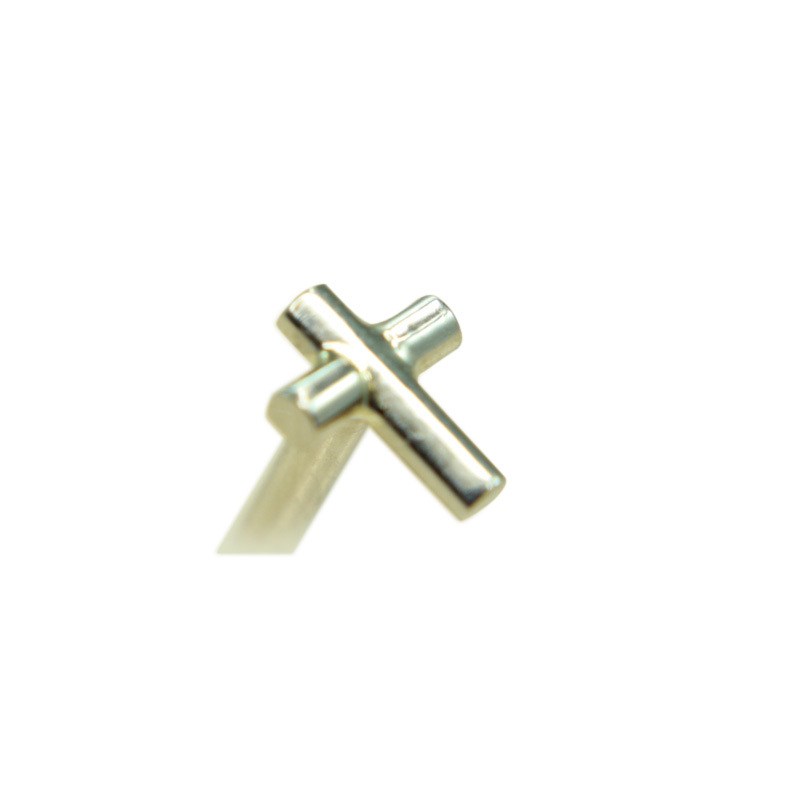 Whether you are looking for a piece to wear daily or just want to add a cross to your collection, this tiny cross offers you the look that you want. 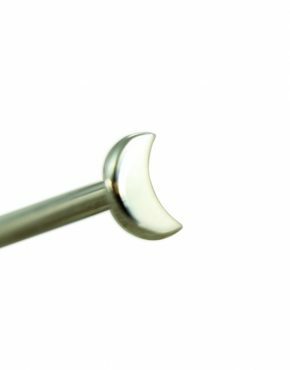 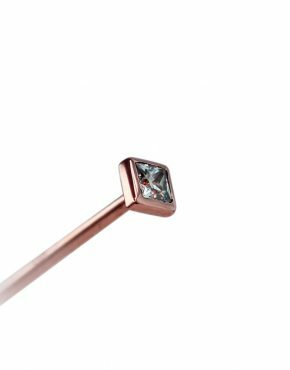 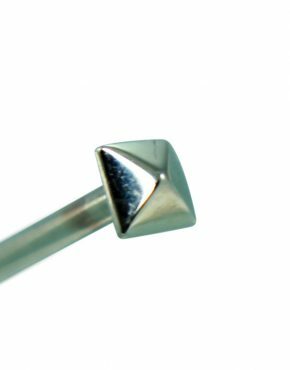 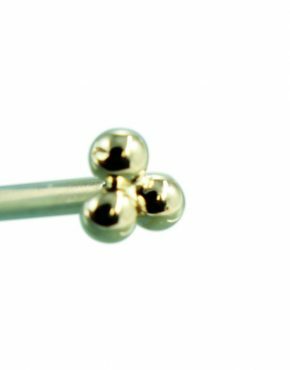 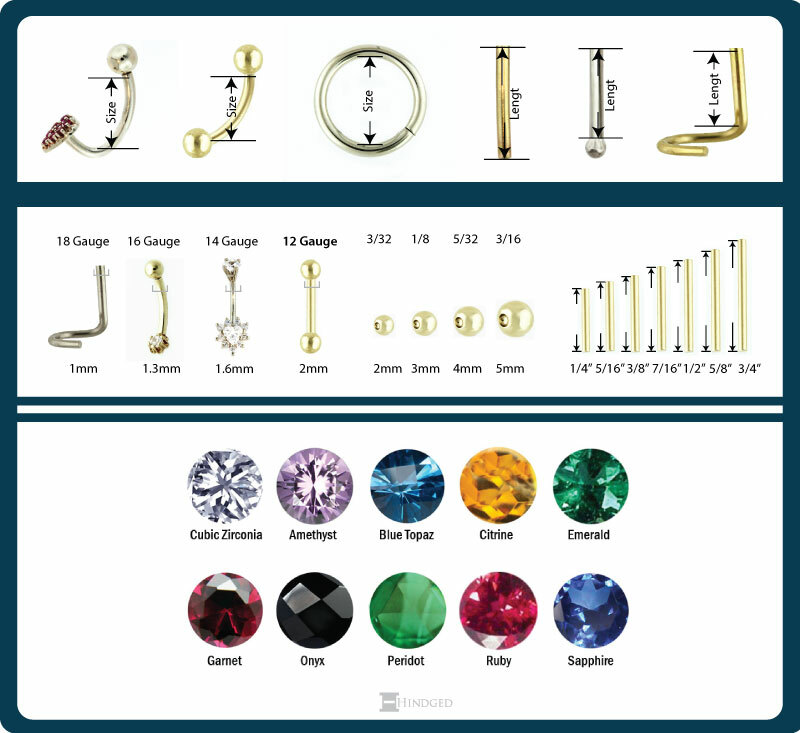 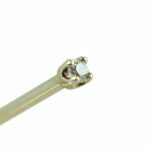 Available in both white and yellow gold, as well as a variety of sizes to allow for customization to your desires and your piercing. 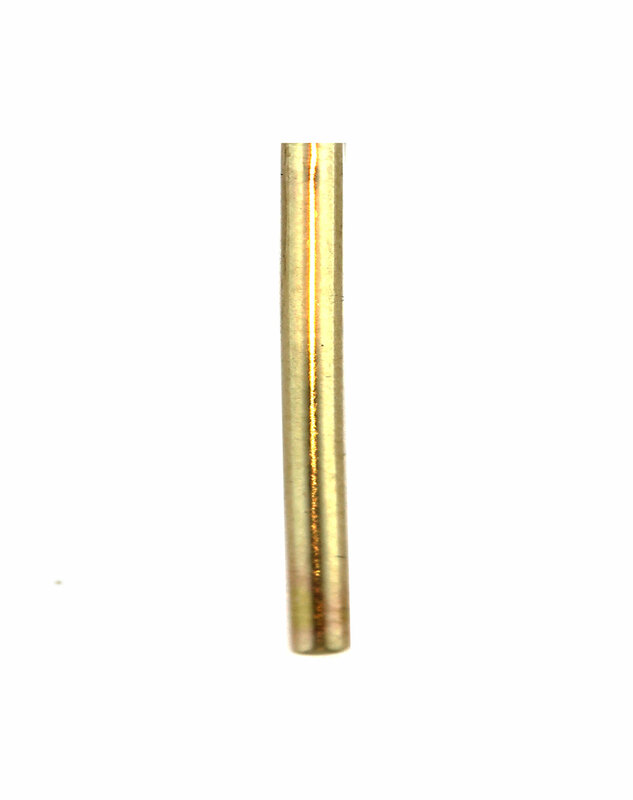 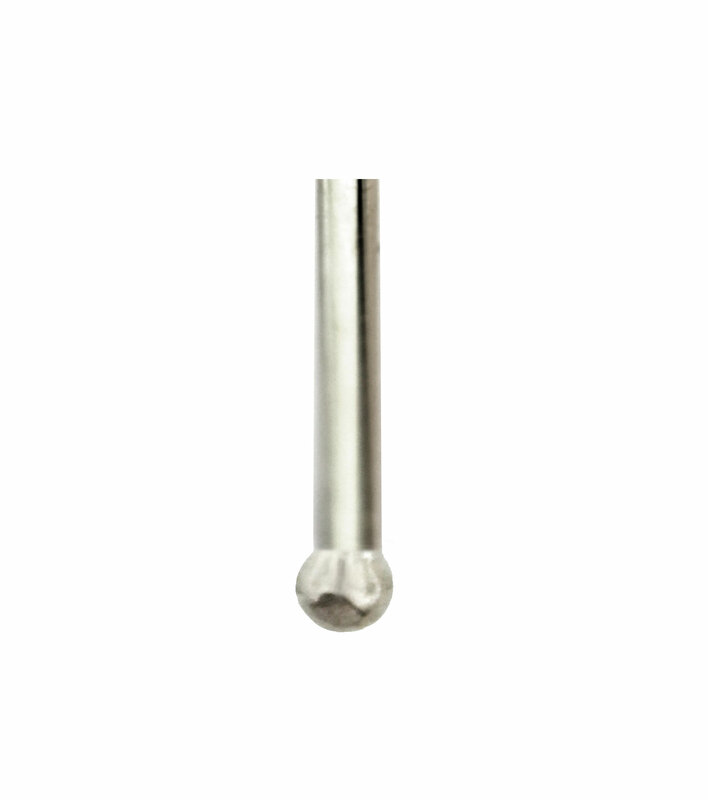 Regular shaft that can be personally bent according to piercing.